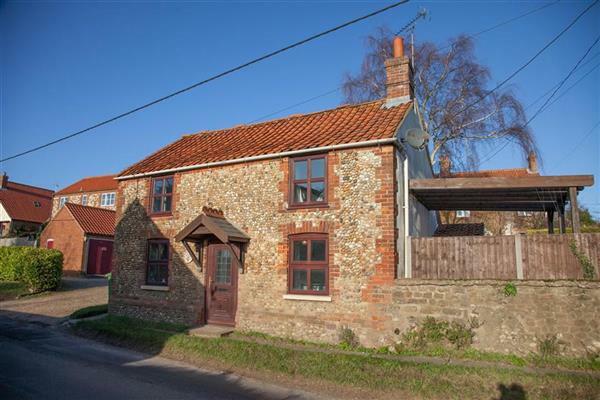 The holiday cottage of "Curlew Cottage" can be found in Sedgeford in Norfolk. This cottage sleeps 4 people, and has 2 bedrooms. The cottage has the following bedrooms: Master Bedroom With double bed, bedside tables with lamps, chest of drawers and small wardrobe, wall mounted mirror; Twin Bedroom With two comfortable twin pine beds, bedside table with lamps and wall mirror. 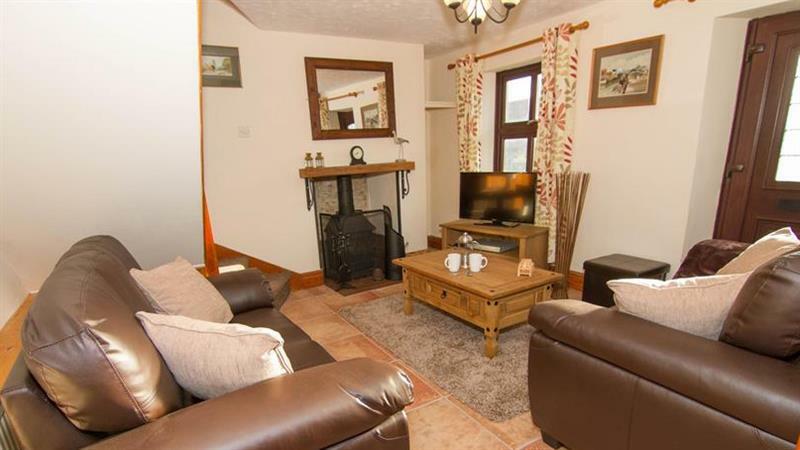 A family sized holiday cottage near Sedgeford, Curlew Cottage could be the one for you. These are the reviews for Curlew Cottage. There are 6 reviews. We really enjoyed our stay here.The cottage is lovely and immaculate. Thank you for the basket of treats, we watered the plants for you! A charming cottage in a very pretty village. The owners have lavished care on the property and thoughtfully prepared it for their guests. It is a credit to the owners. A cosy relaxing break. We had a wonderful Easter break in Curlew cottage. What a lovely welcome pack for us all, including the dogs. The cottage was clean with comfy beds, soft warm towels, coffee, tea and sugar and all you need in a kitchen and even some games to play. Parking for two cars and just two minutes walk from a public path over fields for the dogs. Used the fire a couple of times, which was warm and cosy over the very rainy Easter weekend. I didn't like the smell of the fire but none of my family noticed it. A good location for visiting North Norfolk. We were sad to leave. My partner, myself & little one absolutely adored our stay at Curlew Cottage. It's easy to find with good parking and in a great location with Heacham and Hunstanston are only a few minutes away from in the car. You're also only 1.5 miles from the A149, the main coastal road, which made the whole of North & West Norfolk really accessible. The cottage itself was perfect for our needs. It was immaculately clean when we arrived and it turns out I didn't need to pack half of the stuff I did as it was all provided (toilet/kitchen roll, washing up liquid, tea/coffee/sugar) There was also a welcome pack with some goodies and some milk in the fridge which was a lovely gesture. Every room was well equipped and both bedrooms are perfect in both size and decor. I'd spoken to the owners a couple of times on the phone and they were very friendly & helpful. They have obviously put a a great deal of thought into making the cottage welcoming and everything has been thought of. There were board games, books & DVDs provided in the living room and everything from a BBQ to hula hoops to bucket & spades in the shed for our use. The enclosed patio was a sun trap and the little one enjoyed playing in there. We sampled the local pub one evening which is a 2 minute walk away and were made to feel welcome. The food was great. We highly recommend Curlew Cottage and we will definitely be back again. Thanks for a great holiday! If you're looking for other cottages around Curlew Cottage, we've got some cottages below which may take your liking. There are 220 cottages within 5 miles of Curlew Cottage - and they have reviews too.